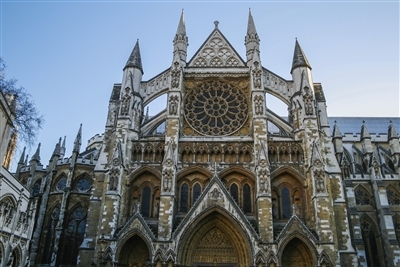 The Church of England set out to learn from the 18 percent of their churches that grew in the decade up to 2010. A study conducted between 2011 and 2013 sought to investigate the factors influencing church growth in the Church of England. While there is “no single recipe” for growth, they concluded there are some ingredients closely associated with growing churches. In many ways, these factors mirror findings in the United States from the Faith Communities Today research and that of others. Courtesy Lewis Center for Church Leadership www.churchleadership.com. The opinions are those of the author and do not necessarily reflect the position or policy of the Florida Conference.